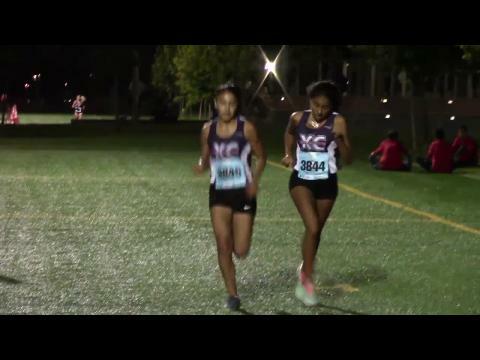 Destiny Collins means business and makes that clear from the gun with a 5:04 first mile. 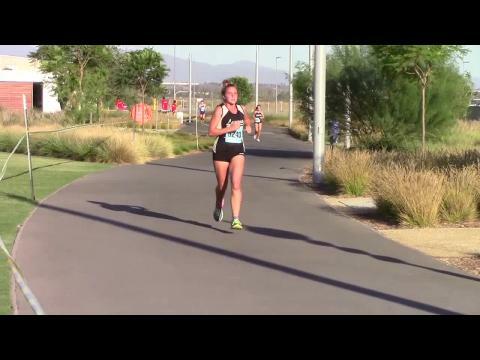 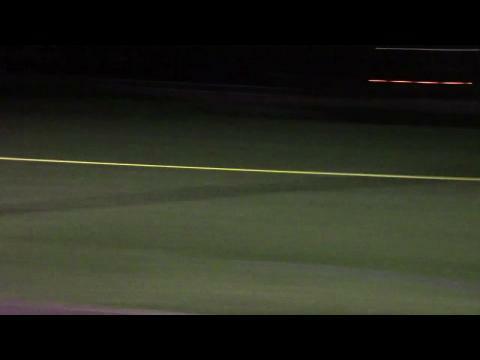 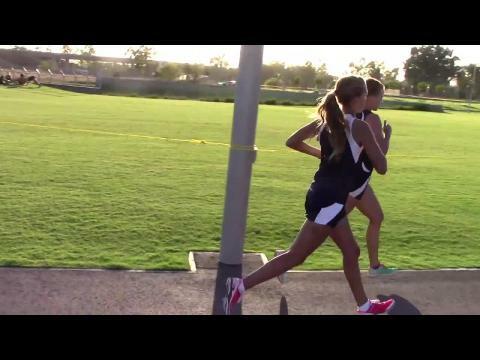 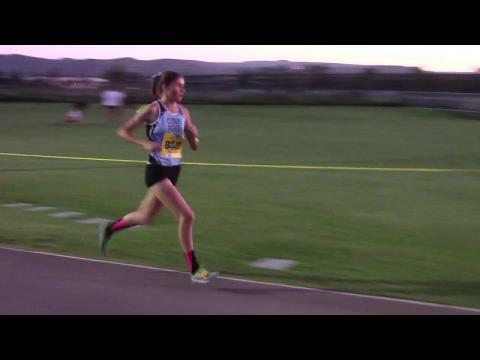 She did have the likes of Dani Jones (Desert Vista) and Sam Ortega (Saugus) in pursuit. 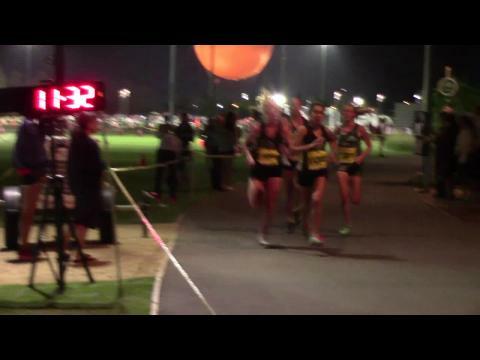 A battle in SoCal forced Austin Tamagno to make a late push to the front in a nailbiter. 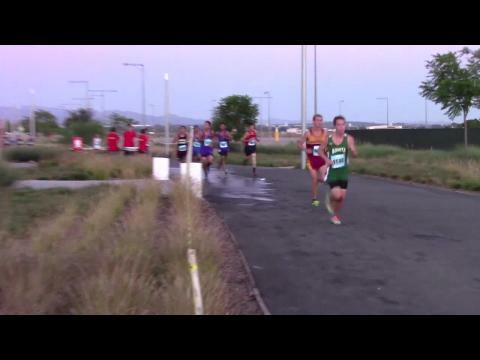 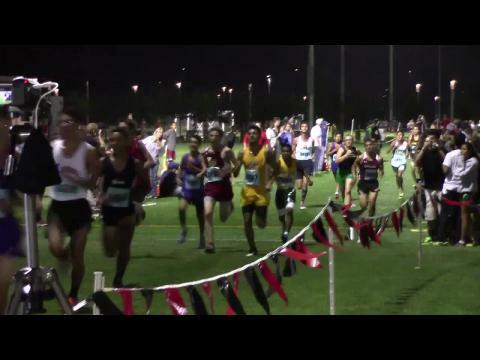 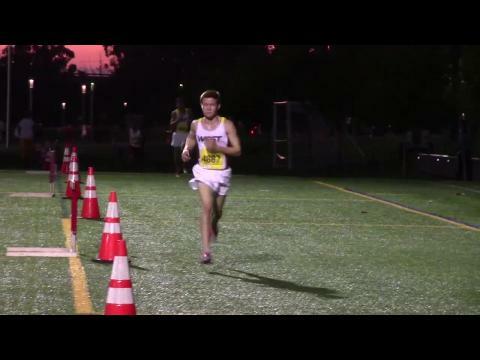 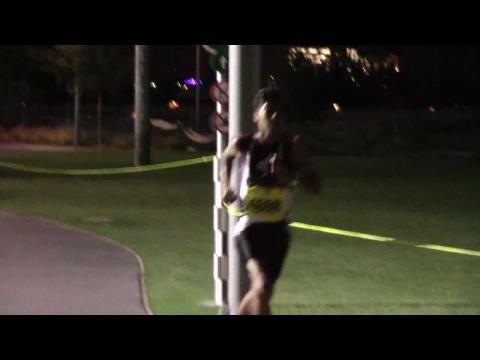 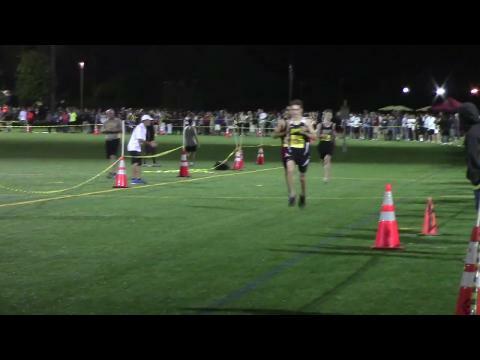 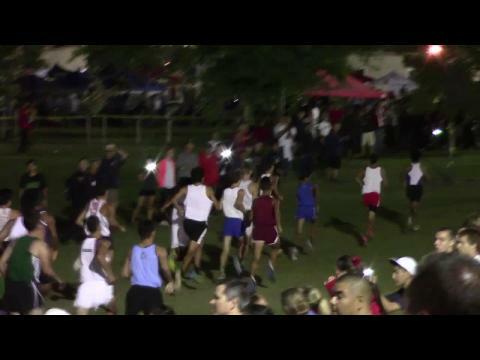 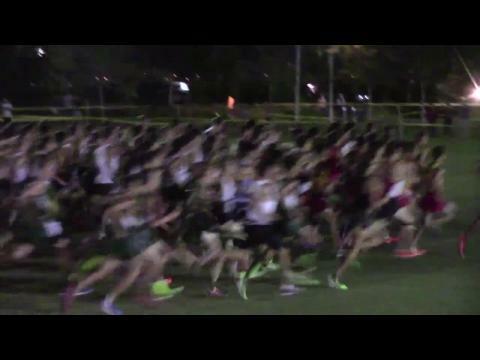 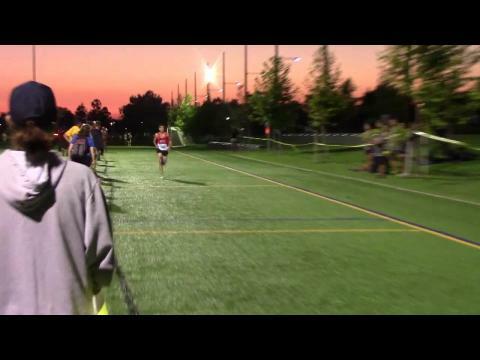 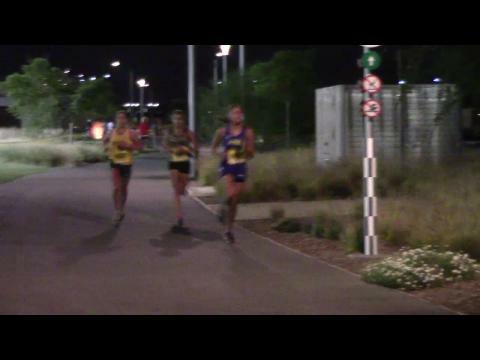 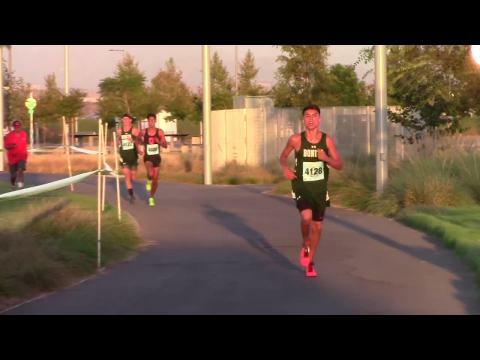 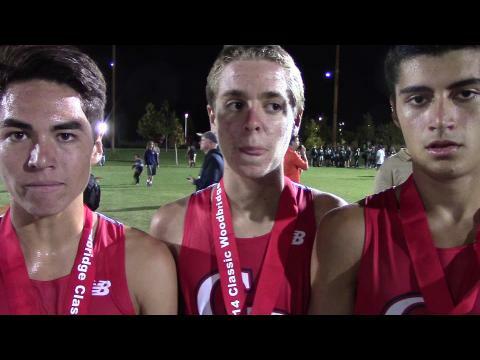 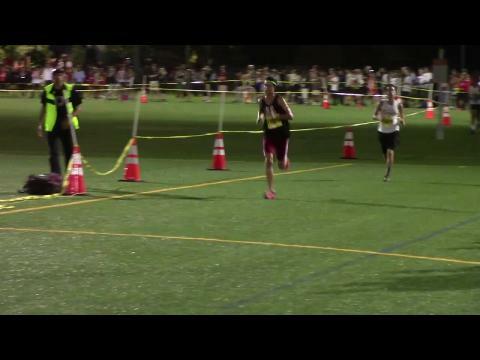 Virtual meet preview for the elite sweepstakes boys race for Saturday night at the Woodbridge Cross Country Classic in Irvine, California based on season best times from 2013. 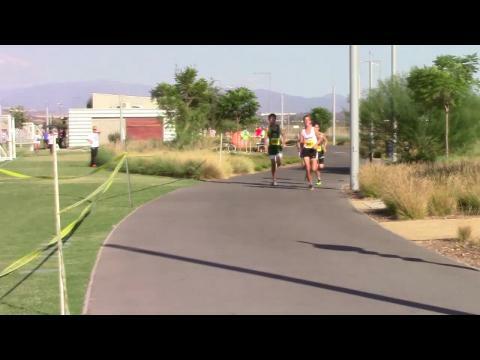 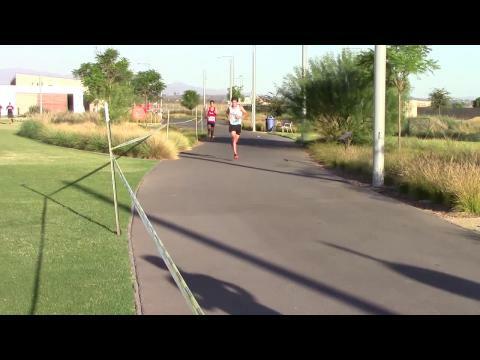 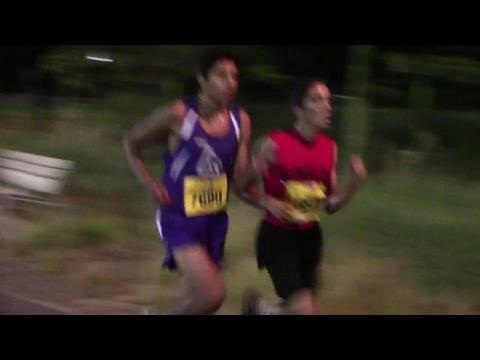 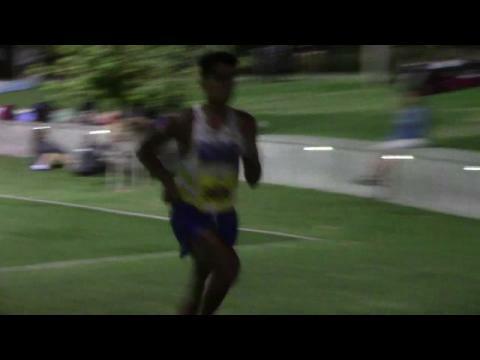 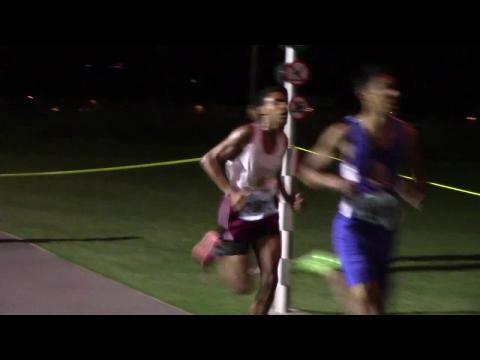 A deadly 1-2 punch from Rio Nico (AZ) delivers in Carlos Villarreal (14:31) and Oscar Amaya (14:43). 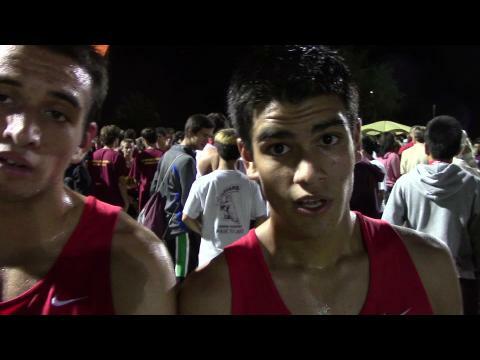 They also touch on their experience as only two upperclassmen on team as well as share a laugh about Oscar's first experience flying on a plane. 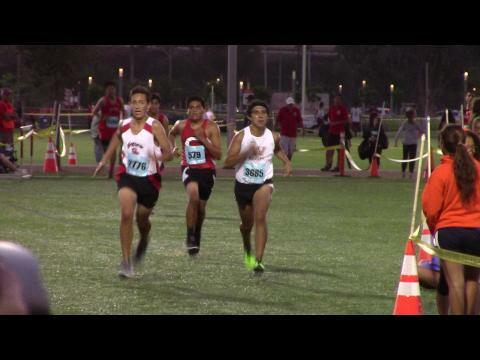 With times of 15:59, 16:08 and 16:28 from Caleb Terrill (left), Andrew Hazzard (right), and Ike Tamanaha (center) these three freshmen boys have a bright future and a look to look forward. 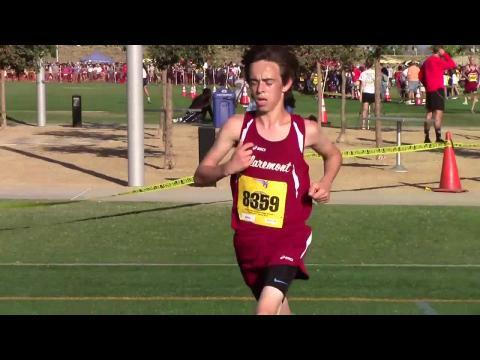 After having not even qualified for the California State meet last year, George Gleason, doesn't want to make a splash in the state, but on the national scene as well. 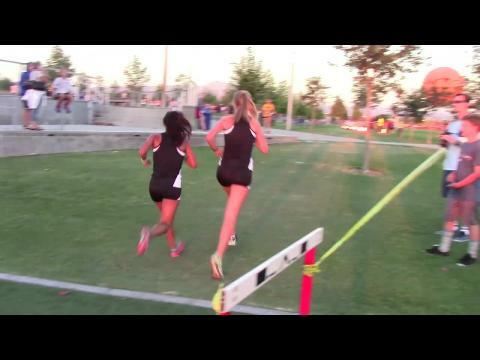 Brittany Blackwell and her Oak Park teammate led most of the race until less than 400m left when they both were overtake. 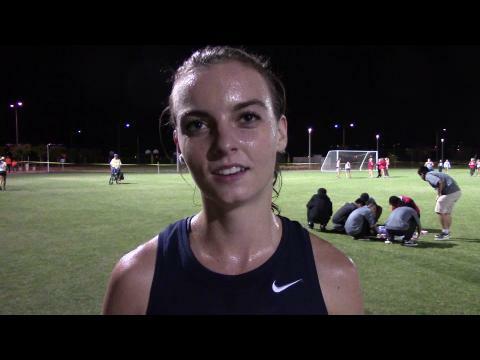 Blackwell discusses that finish, how the team is shaping up, some of her goals this season, and more. 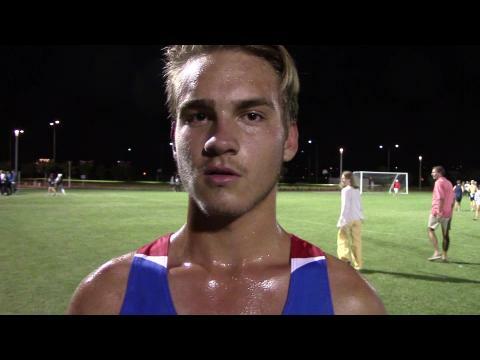 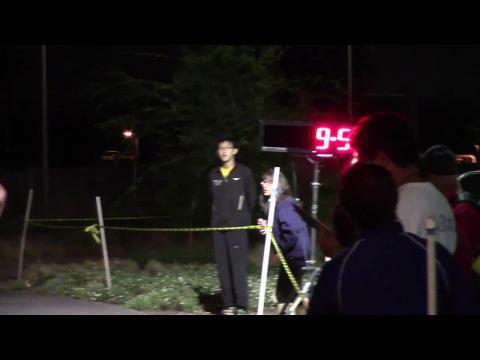 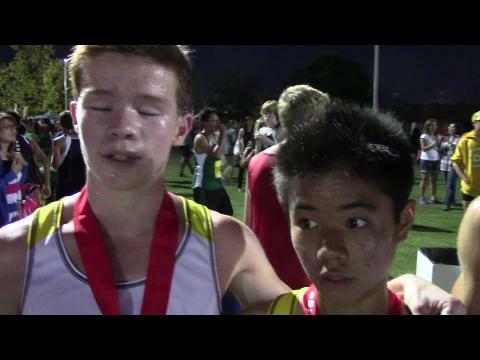 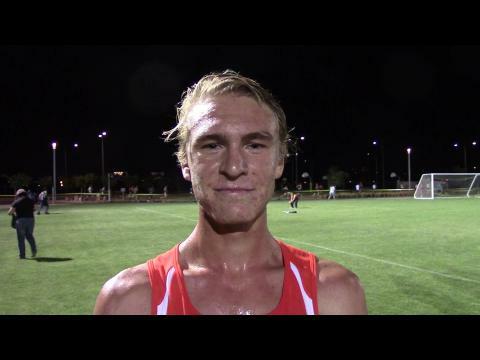 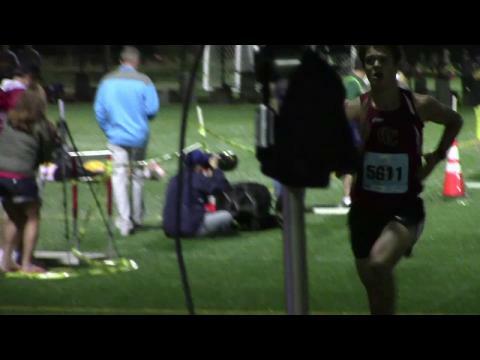 Post-race interview with Austin Tamagno at the Woodbridge Classic. 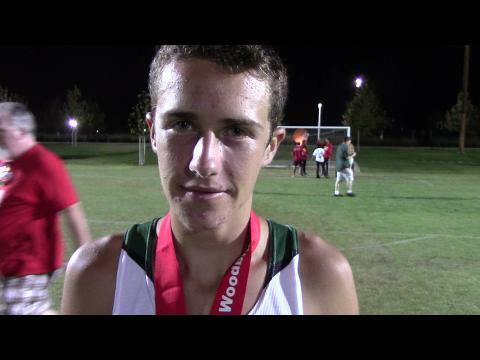 The Brea Olinda (CA) junior Tamagno had a blazing kick to win in 14:04 and talks about his goals for the rest of the season including the desire to race Grant Fisher and prove he is the best in the nation this fall. 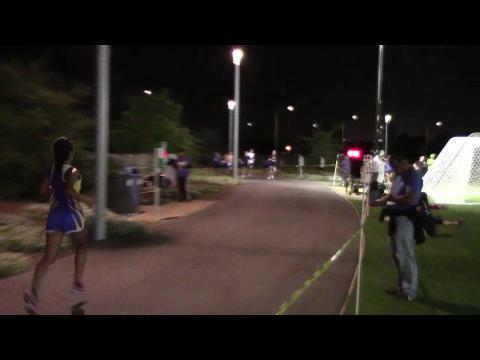 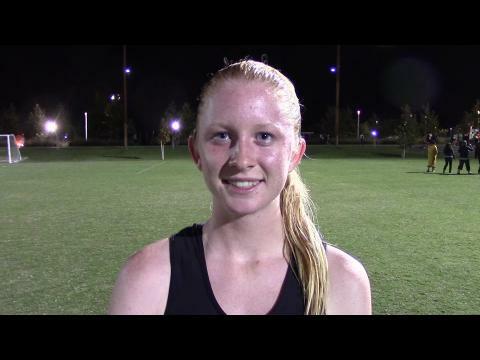 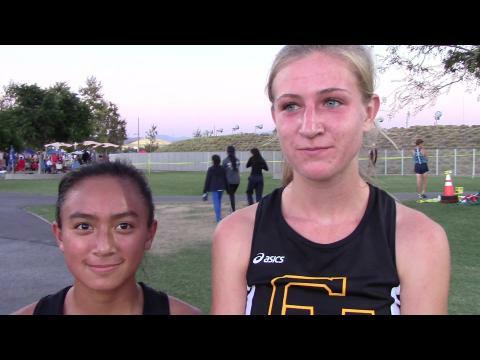 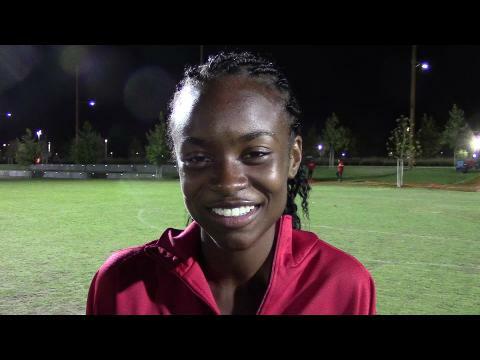 Post-race interview with Great Oak junior Destiny Collins after winning the Woodbridge Classic in 16:04. 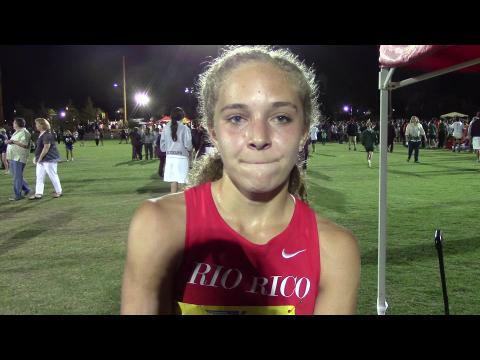 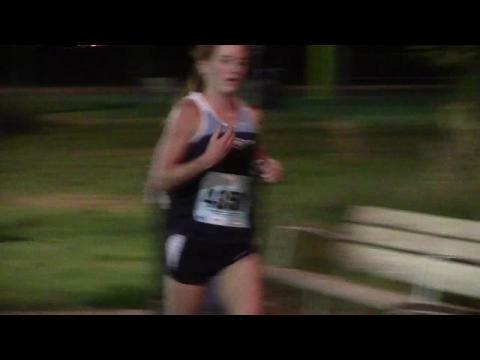 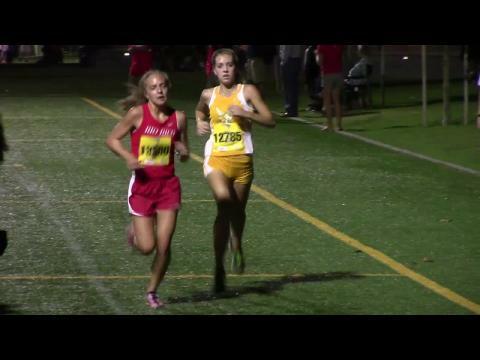 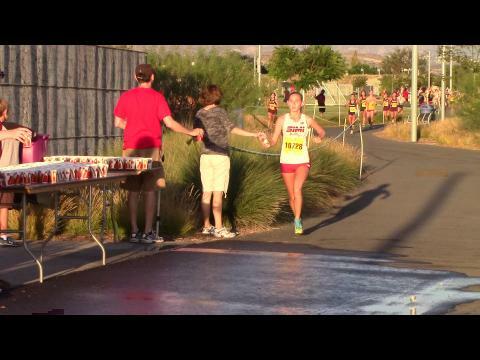 She built a 15 second lead at the mile with an insane split of 5:04! 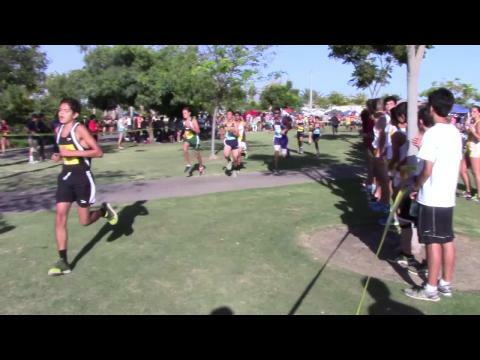 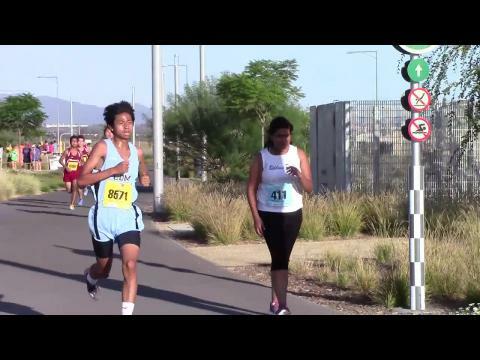 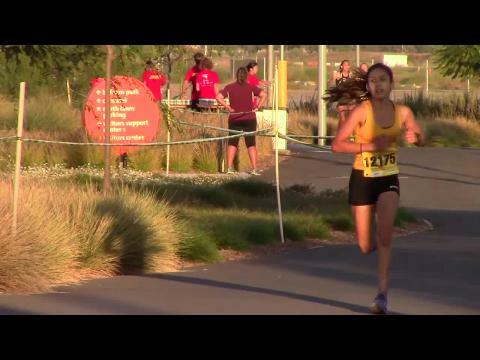 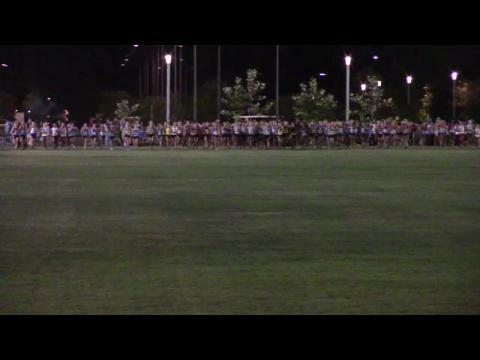 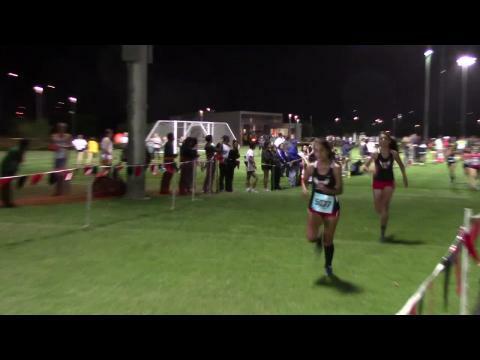 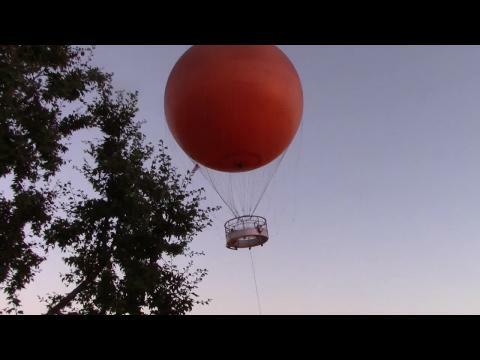 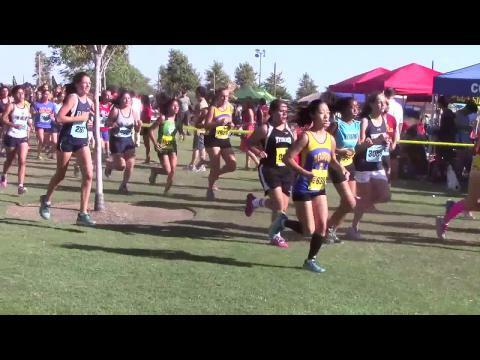 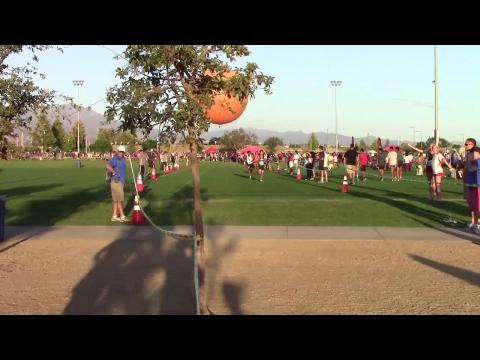 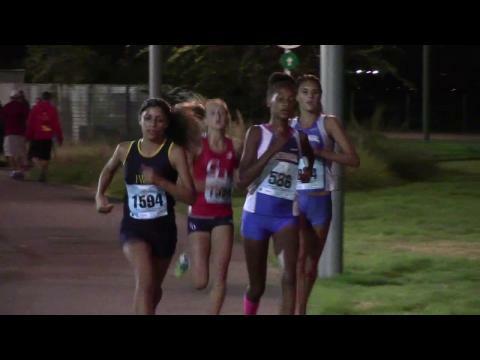 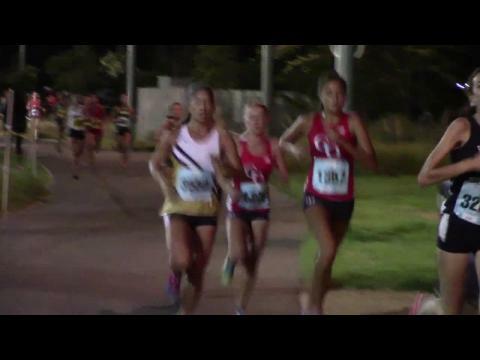 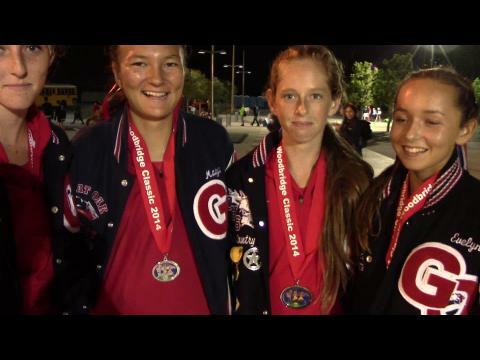 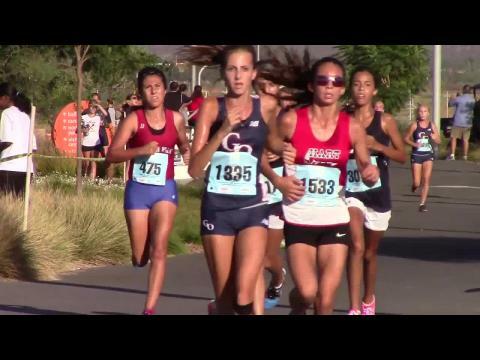 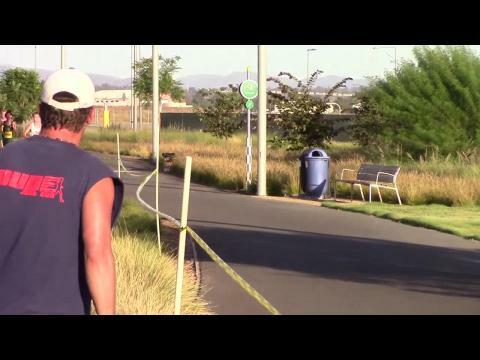 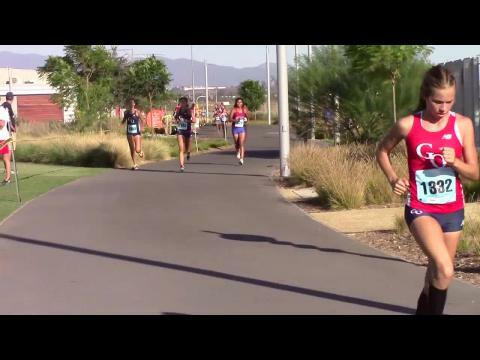 Re-watch MileSplit's video coverage from the 2014 Woodbridge Cross Country Classic this past Saturday in Irvine, California including over 50 race videos and more video interviews!